Blood stem cell transplants — also known as bone-marrow transplants — can cure many blood, immune, autoimmune, and metabolic disorders, from leukaemia to sickle-cell disease. But to make sure the healthy blood cells “take,” doctors first have to deplete the patient’s own, defective blood stem cells using intensive chemotherapy or whole-body radiation. This wipes out the patient’s immune system, raising the risk of infection and often causing serious side effects, including anemia, infertility, secondary cancers, organ damage, and even death. Building on this knowledge, the scientists identified an antibody that targets CD117, but is internalized by cells. 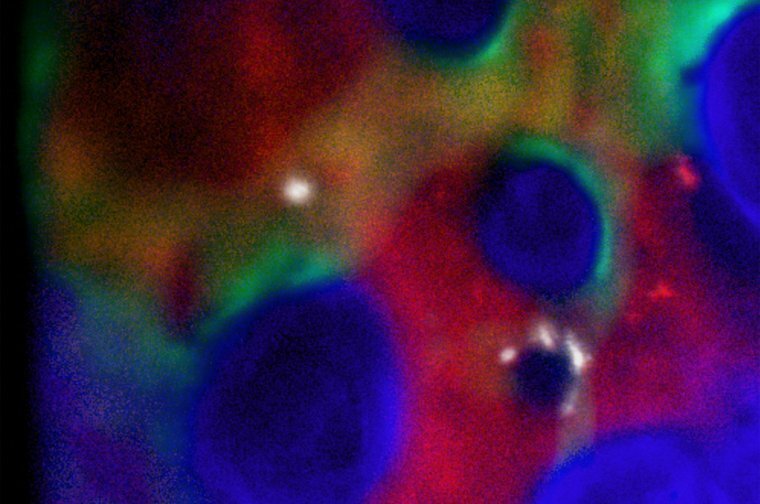 Realizing that this could allow them to deliver a toxin directly — and selectively — into stem cells that have CD117, they attached it to a drug called saporin. Saporin, which has already been used in cancer patients, inhibits ribosomes, the protein-building structure in all cells. The team hoped that the combination would effectively kill blood-forming stem cells, and only those cells, by stopping their ability to make important proteins. 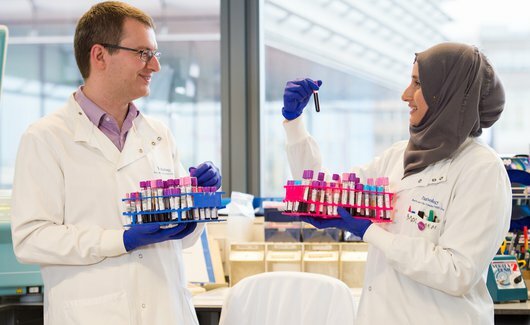 We've been investing in the next generation of research talent since 1982 to help the discovery of crucial breakthroughs and cures for leukaemia and blood cancers.